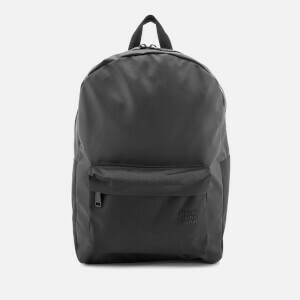 The ‘Outdoor’ backpack by Polo Ralph Lauren is created using panels of durable nylon and soft-touch suede. 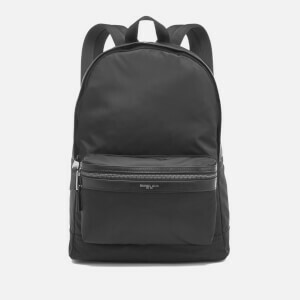 A zipped main compartment and multiple inner and outer pockets offer endless storage space, while a fixed top handle and adjustable, padded shoulder straps ensure comfortable wear. 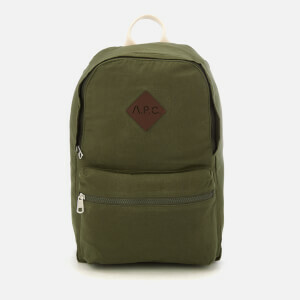 The rucksack is decorated with appliquéd patches that speak of a life spent on the trail. 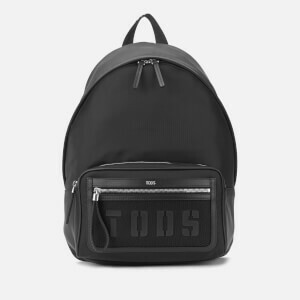 Dimensions: H: 46cm x W: 29cm x D: 11cm. Handle Drop: 16cm.